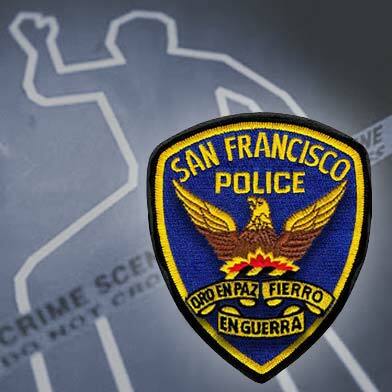 A San Francisco man was shot and killed in the Mission District early Sunday, according to police. 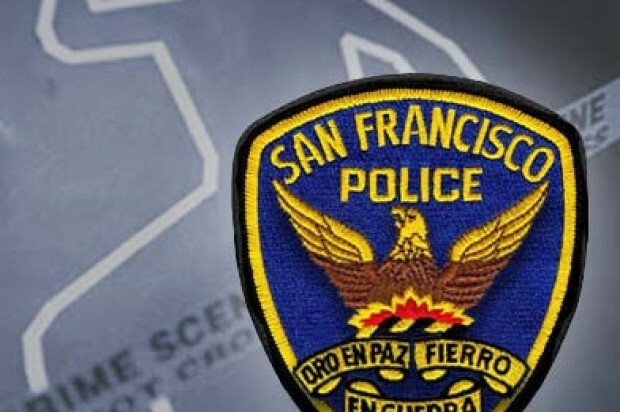 The victim, identified by the San Francisco medical examiner as 26-year-old Hector Salvador, was shot by a suspect armed with a handgun in the area of 16th and Hoff streets around 2:10 p.m., according to police. He was found with gunshot wounds to the torso and taken to a hospital, where he was pronounced dead, according to police.